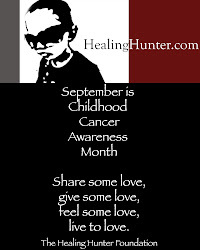 on Hunter's birthday, Sept. 21st of every year. 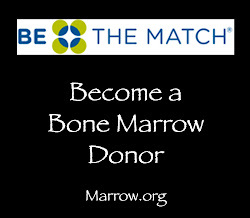 It's a $200 commitment if you'd like to participate. 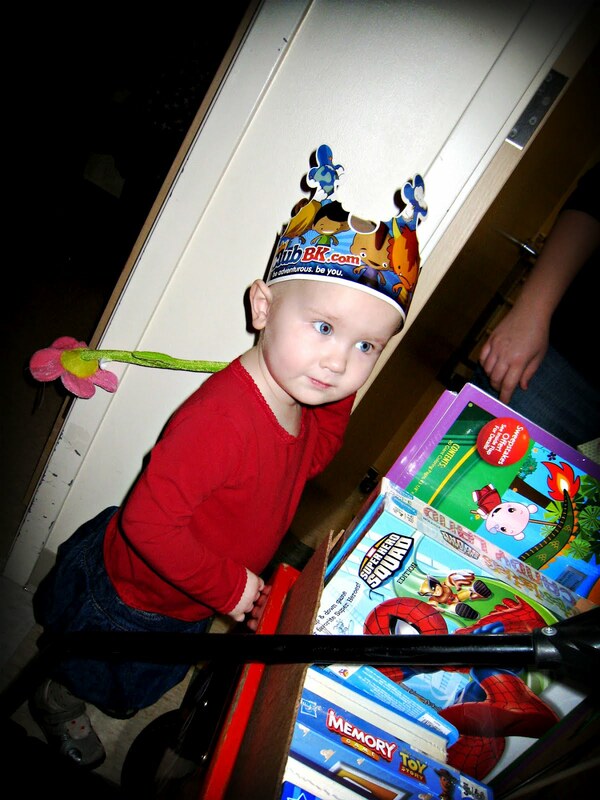 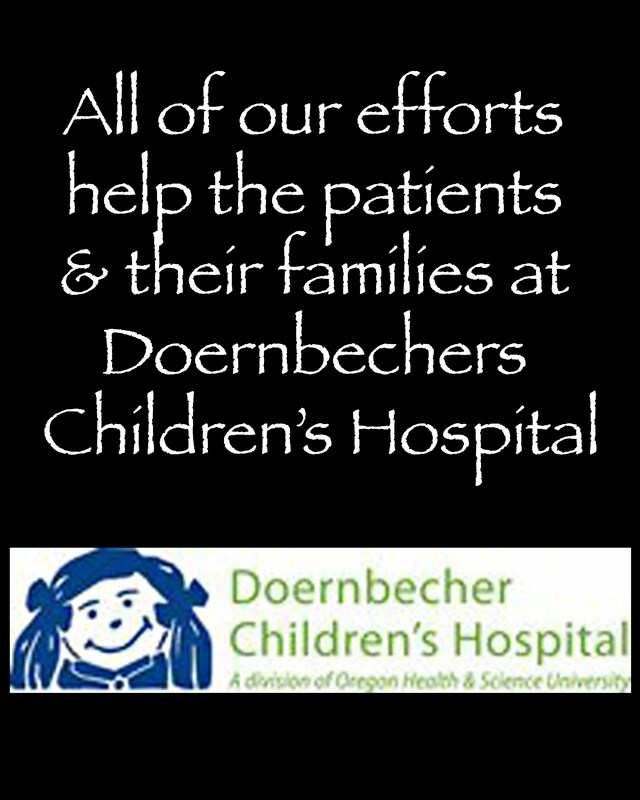 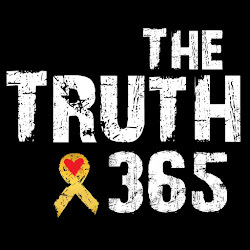 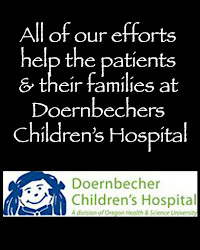 cancer at Doernbecher Children's Hospital. floor into a Spectacular Winter Wonderland. 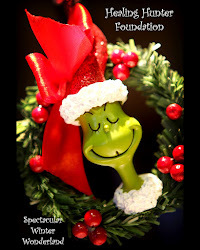 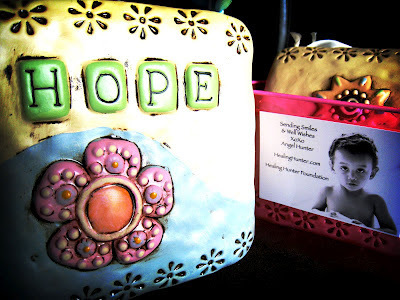 Gifted to one of the families fighting childhood cancer every month. 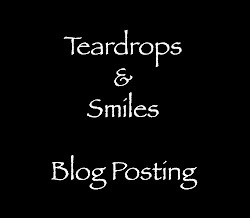 in need of some special smiles and love. Financial support of family bereavement activities. 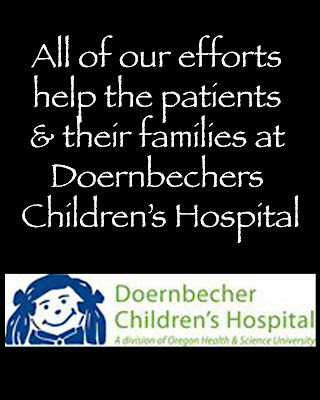 are dropped off whenever in need. 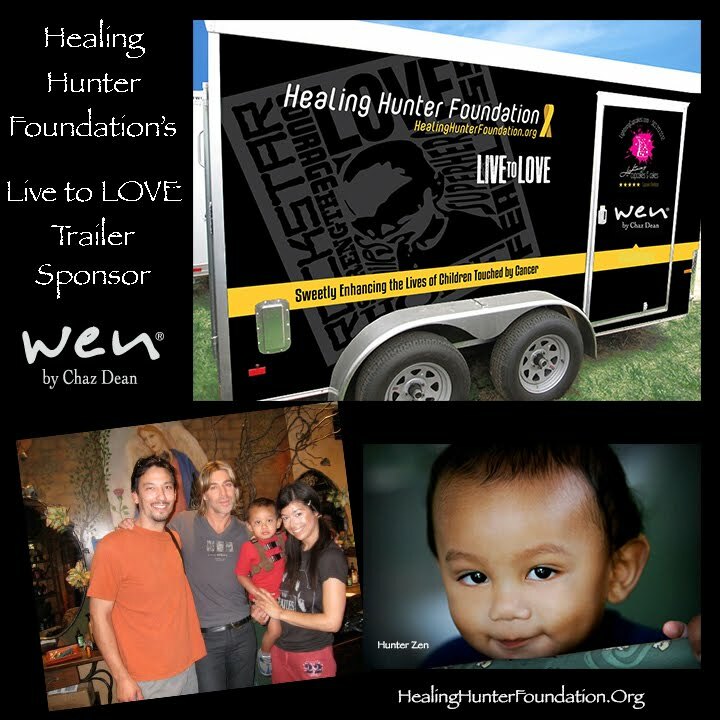 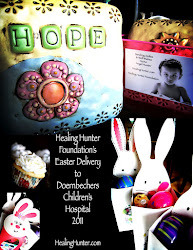 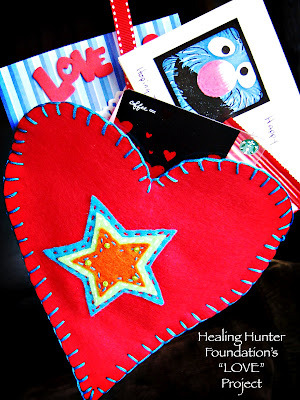 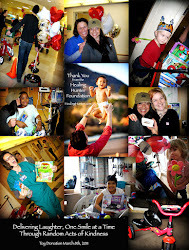 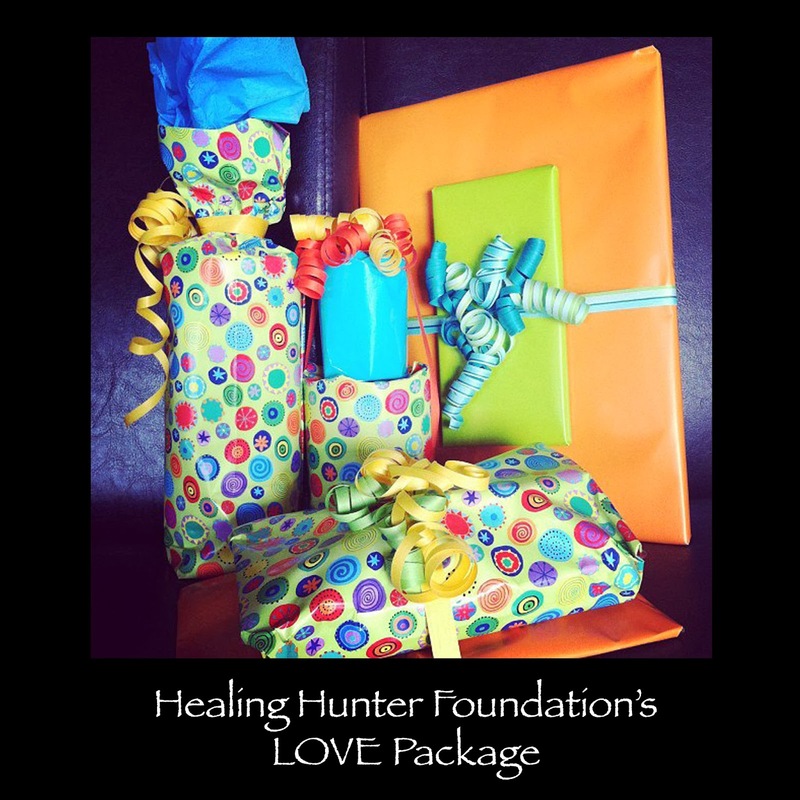 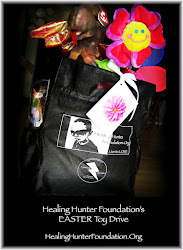 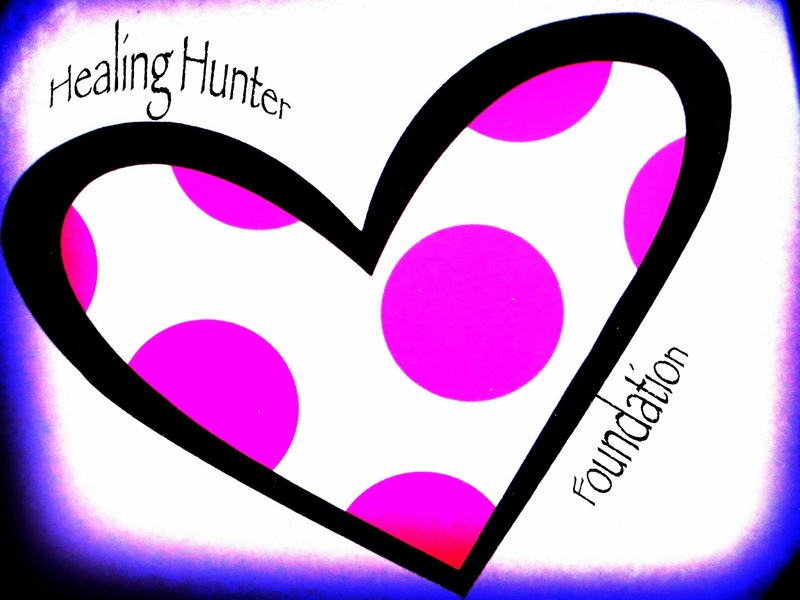 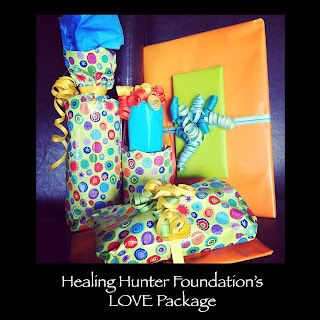 Healing Hunter Foundation's LOVE Package. 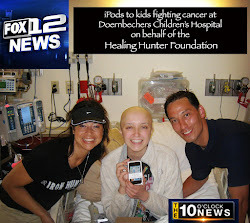 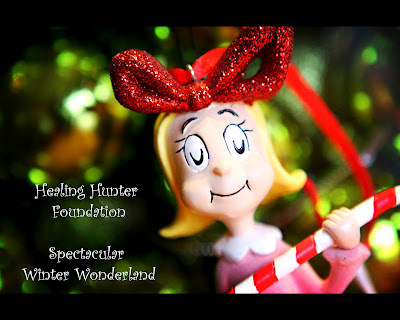 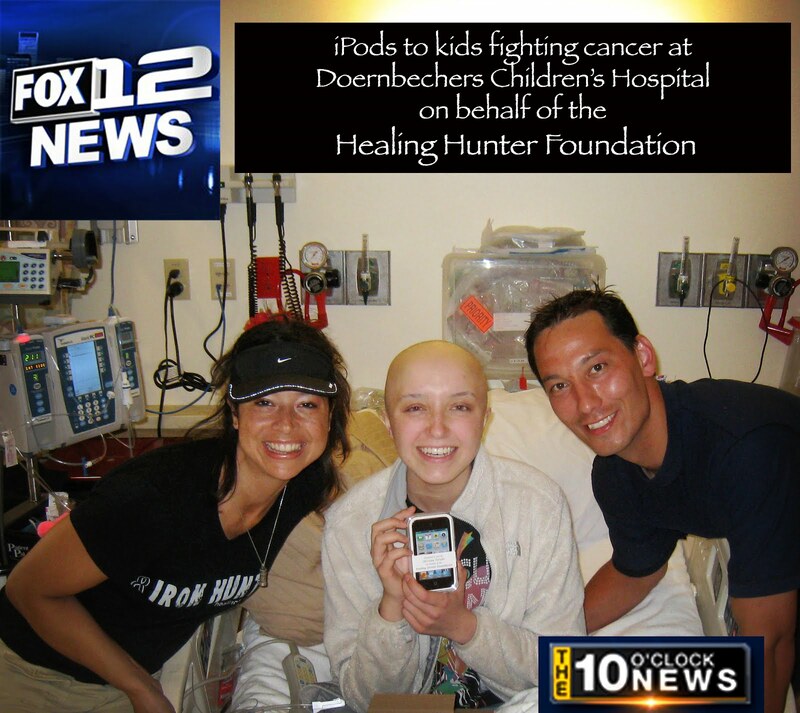 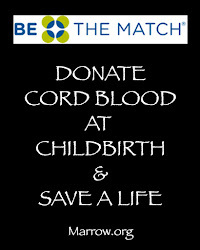 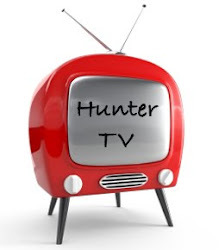 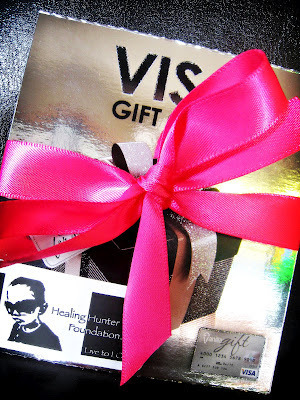 Healing Hunter Foundation's $100 Gift Card.